Laguna Lăng Cô, the “Best Golf Resort in Vietnam 2017” by Golf Digest, will be hosting the 12th Faldo Series Asia Grand Final following the success of last year’s event. 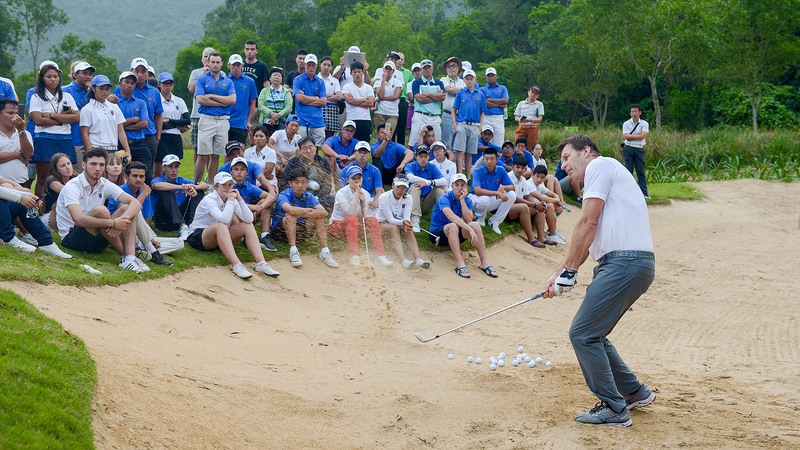 The five-day event will feature practice rounds, golf clinics hosted by Sir Nick Faldo and three competition rounds. 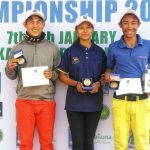 The winner will be presented with the Faldo Series Asia Grand Final trophy during the gala dinner, held next to the golf club at the Angsana Lang Co beach resort. The official tournament will start on the 1st of March with the final round on Saturday March 3rd, 2018. 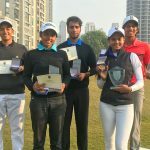 The participation of more than 90 of Asia’s leading young golfers, in addition to winners from the 2017 Faldo Series Europe Grand Final will make for some truly exciting competition. 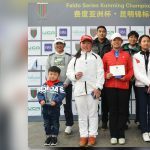 This is the annual tournament hosted by golf legend Sir Nick Faldo and Laguna Lăng Cô, both sharing the same passion for nurturing young talents. The non-profit tournament is dedicated to golfers aged from 12 to 21. In terms of tournament format, golfers will be playing 54 holes (with no cut) on one of the masterpieces designed by Sir Nick Faldo, Laguna Golf Lăng Cô. Trophies will be awarded to the winner and runner-up in each of 5 following categories: Boys Under-21, Boys Under-18, Boys Under-16; Girls Under-21 and Girls Under-16. 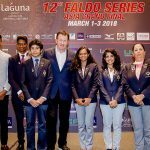 The Faldo Series Asia Trophy will be awarded to one overall champion, regardless of age or gender. 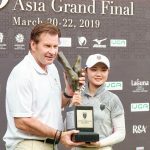 “It is great for the Faldo Series Asia Grand Final to be returning to Laguna Lăng Cô, Vietnam once again”, commented six-time Major Champion Sir Nick Faldo. 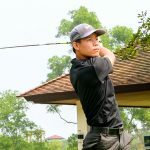 “We had a memorable finish last year with Napat Paramanchoeranchai taking the title and we are glad to have him back as our defending Champion. The hospitality shown by Laguna Lăng Cô and Banyan Tree Resorts made us feel very welcome, and I am looking forward to returning to a course that I visit often and I am most proud of designing. It promises to be another memorable week in our Faldo Series history”. 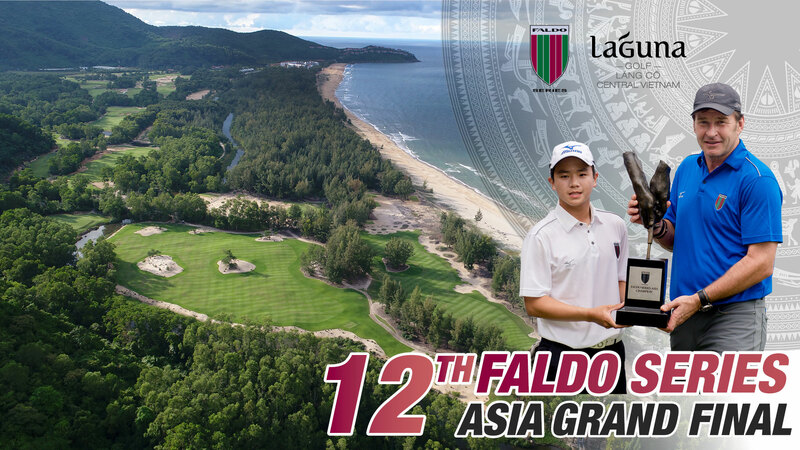 “Hosting the 12th Faldo Series Asia Grand Final is a true honor for all of us at Laguna Lăng Cô. 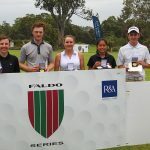 The impact this event has on so many lives is tremendous and having the opportunity to support Sir Nick Faldo with his mission to develop tomorrow’s champions is truly rewarding. 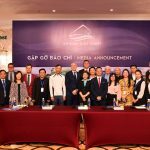 As part of the Laguna Lăng Cô international integrated resort, our Sir Nick Faldo designed championship golf course will provide the players with a true test of their skills.”, said Mr. Gavin Herholdt, Managing Director of Laguna Lăng Cô. The secret to a great golf course is providing golfers with various landscapes, challenging shot selection and memorable golf holes, which Sir Nick Faldo has achieved throughout the design at Laguna Golf Lăng Cô. 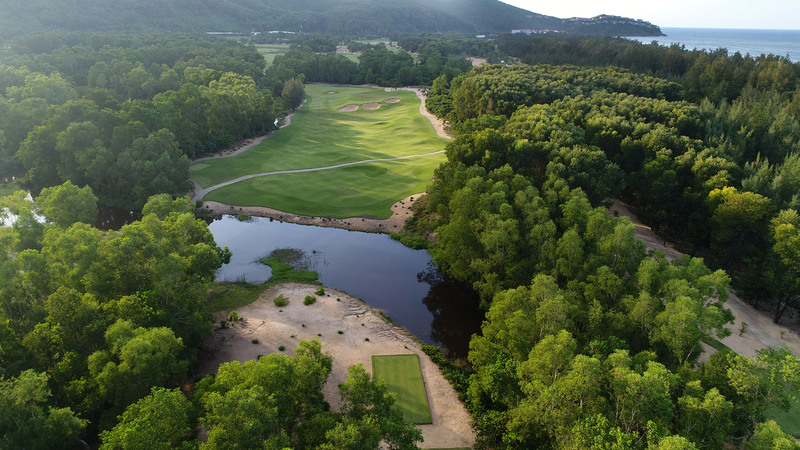 On the course, golfers will feel like walking in a national park with the Truong Son mountain range as background, a 122-meter waterfall cascading behind the 2nd green and spectacular views of the East Sea along the 9th hole. Recently, we have added 4 hectares of rice fields around our 3rd and 4th hole and adopted a special buffalo family now wading in the water and long grasses around the course. Their name is Tu Phat, Chi Chi and Bao. All improvements have been made to deliver to every golfer a truly authentic Vietnamese golf experience and are an integral part of our continued commitment to protecting the environment we are in.